WKF AUSTRIA head office announce next event in Vienna. Venue 1150 Vienna, Promoter www.knock-out.at. Next international NOG 17th is on March 30h and so many international fights are in negotiations for the fight card. The date is confirmed March 30th in Vienna. 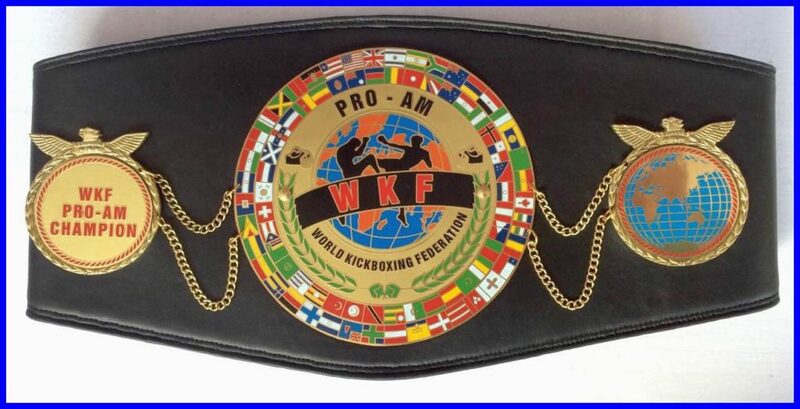 First main fight is for the WKF European title, Austria vs. Poland in Welterweight – 67 Kg/147 lbs is already confirmed as well. Austrian Zarif SADIQI challenge Maciej TACKA for the Lowkick European title. The polish European Champion Dominika CHMIEL fight for the K-1 European title defense in Featherweight – 54 Kg/119 lbs, 5 x 2 minutes. Her opponent is Austrian Champion Celina PARZER. 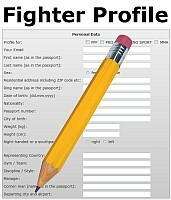 Three title fights are on the fight card, Champions from 8 countries in the Ring, promoter www.knock-out.at. Soon we know more, stay tuned ! This entry was posted on Tuesday, March 12th, 2019 at 7:00 am	and is filed under Uncategorized. You can follow any responses to this entry through the RSS 2.0 feed. Both comments and pings are currently closed.